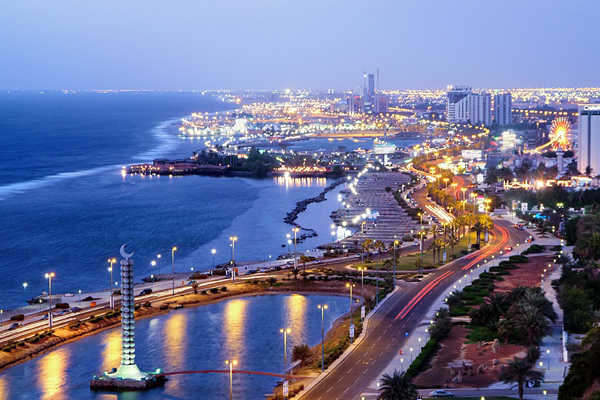 Hotels in Jeddah, Saudi Arabia, reported a positive performance in June as occupancy and revenue rates increased significantly, according to industry experts. Figures released by STR revealed that that occupancy across the Saudi city averaged 72.5 per cent in June, up 3.2 per cent on the year-earlier period. Average daily rates (ADR) also rose 16.1 per cent to SR1,383.14 ($368.6) and revenue per available room (RevPAR) also jumped 19.9 per cent to SR1,002.29 ($267.1). Demand and supply also marched upward, with Jeddah recording an increase of 12.3 per cent and 8.7 per cent, respectively.